Japan’s foray into negative rates typifies a world where conditions are so loose that traditional relationships break down. Take bond yield curves, which used to be able to foresee recessions. This handy warning system no longer behaves as expected in the new quantum paradigm. Where’s the carry trade when rate-setters need it? 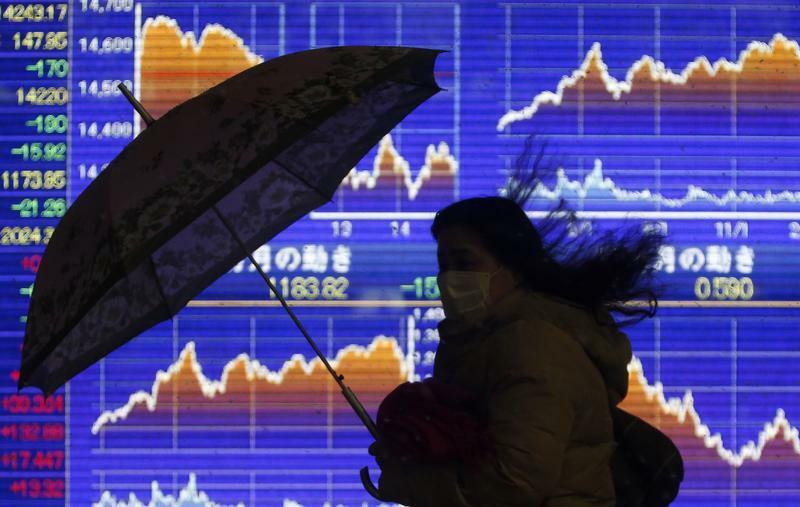 The Bank of Japan unexpectedly cut a benchmark interest rate below zero on Jan. 29. It adopted a three-tier system of interest rates and will charge a 0.1 percent interest for a portion of bank reserves parked at the central bank.